The tool that has become the workhorse for SEO and PPC professionals “the Google Keyword Tool” has been replaced by Google with a new tool – The Keyword Planner. Google announced that the keywords tool is now “officially dead” and the link re-directs to a support page explaining the changes in tools. The new tool does not break down search volumes by local or global search terms or break down search patterns from desktop, mobile and tablet data. Currently the new tool does not provide any “suggested terms” to match your original search query either. 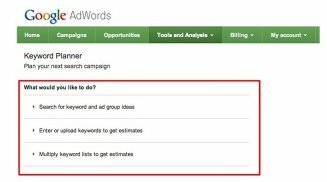 The biggest change is that the new tool requires the user to log into an Adwords account to use the tool. Our first hand experience with this tool – it seems clumsy, too generic and geared towards taking users down the Adwords route. 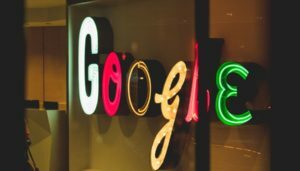 The ability to provide alternative searches was crucial for keyword research and we hope Google builds this functionality into the tool as time goes by. Another comment from the Sharpmonkeys team – is the tool being skewed to professional SEO users only? Only time will tell, watch this space!